Marcell Kelly has trained over 200 players from all skill level and ages. 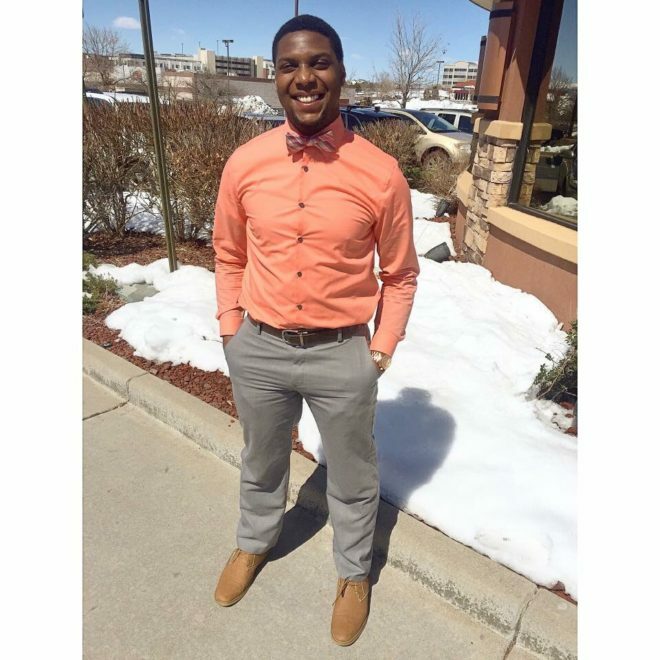 He has had the opportunity to train collegiate and professional athletes as well. All of his workouts are designed to challenge any player and any age level but making sure that they understand the meaning behind everything that is administered in order to put in game like, and in game situations. 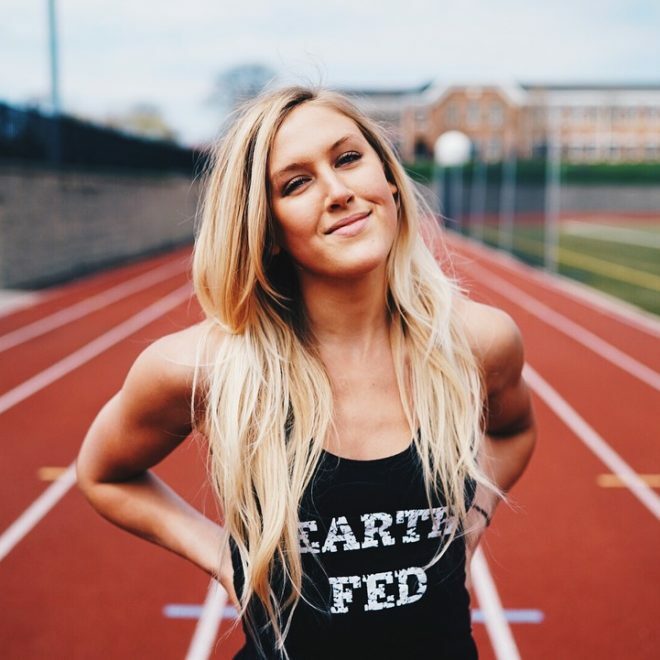 Steph is a writer, recipe developer, weightlifter and nutritional consultant with a passion for health and wellness. 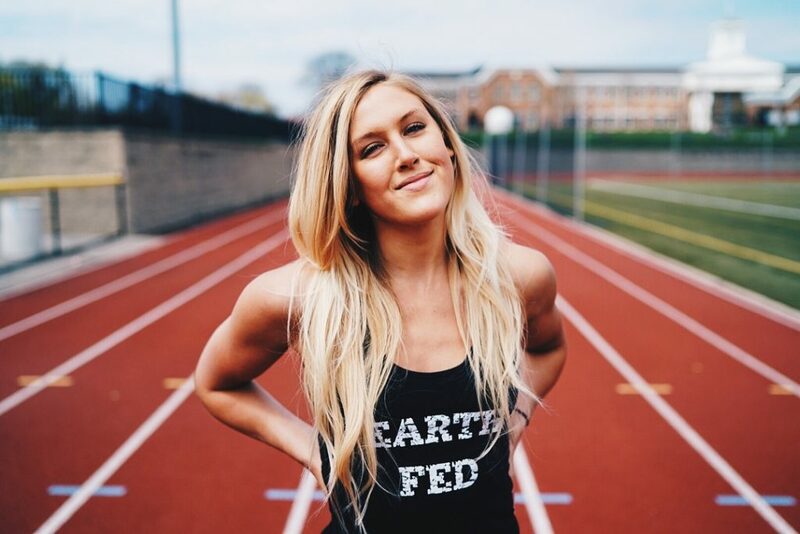 She is the founder of The Athlete’s Kitchen, a website dedicated to providing its audience with articles, recipes and the latest nutritional information on their favorite foods. 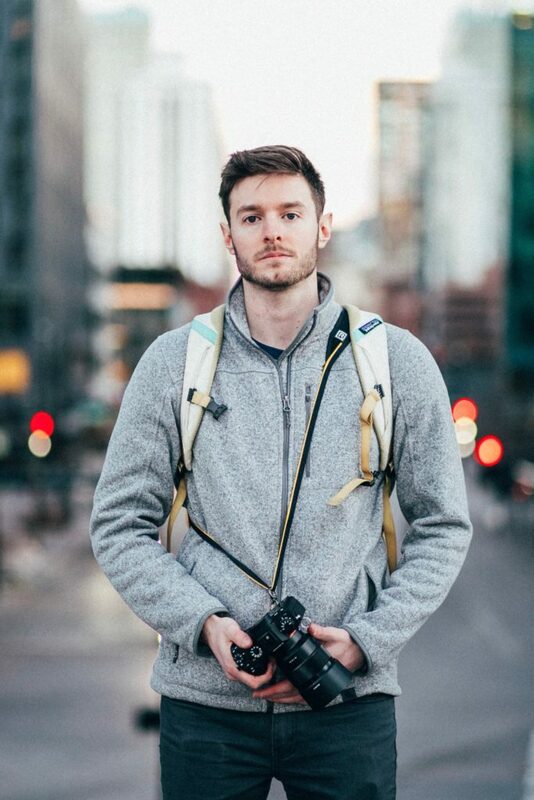 Steve Rumizen first picked up a camera after visiting Colorado in 2015--and he hasn't put it down since. 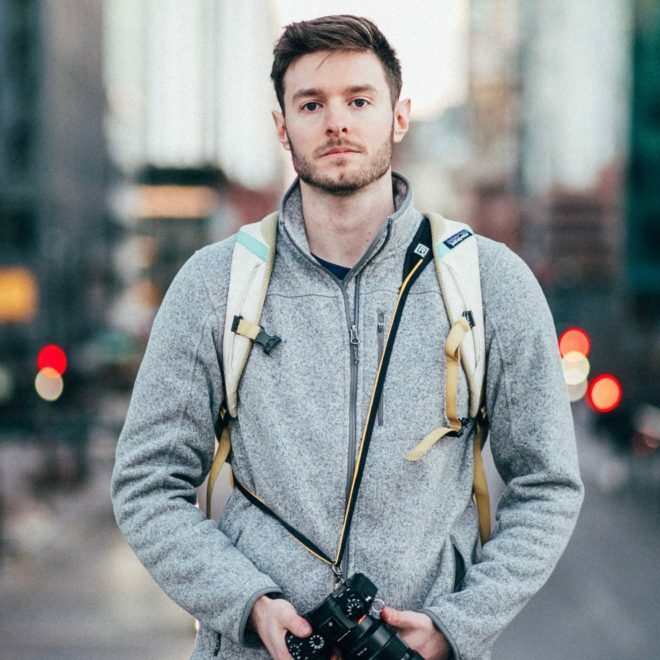 He was so drawn to the state's natural beauty that he relocated from Boston to Denver, and has dedicated his life to capturing moments and telling stories through the lens. His mission is to create art from real moments -- to take the present and give it life forever.